During today’s Twitch stream, Beamdog Studio CEO Trent Oster and Studio Director Phil Daigle shared details about the next update for Neverwinter Nights: Enhanced Edition Head Start and the company’s plans regarding NWN:EE. 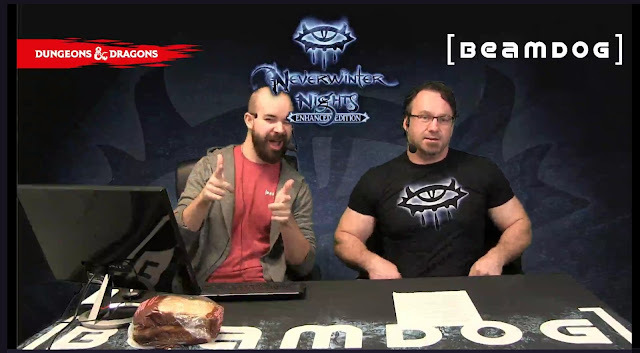 Afterwards, they spoke about the 2.5 patch update open beta for Baldur’s Gate: Enhanced Edition, Baldur’s Gate II: Enhanced Edition and Icewind Dale: Enhanced Edition. We have implemented a new feature - a console command “Makepano” which generates a set of images that can be stitched into a panoramic. Check out the patch notes of the next build to find out how to use this new feature! 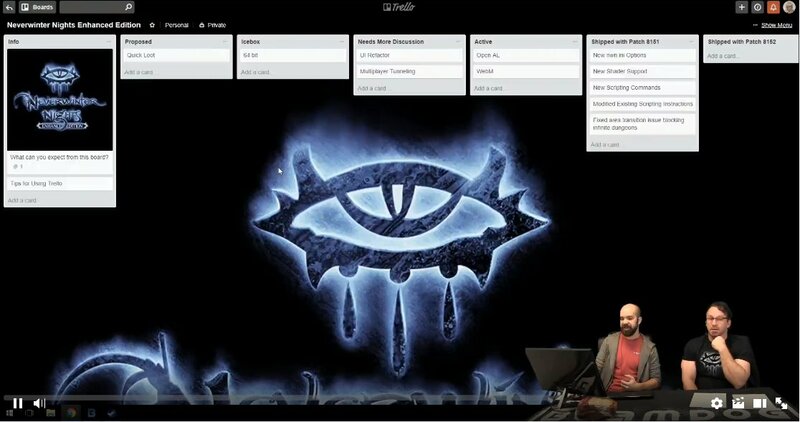 A Trello board for Neverwinter Nights: Enhanced Edition is coming next week. 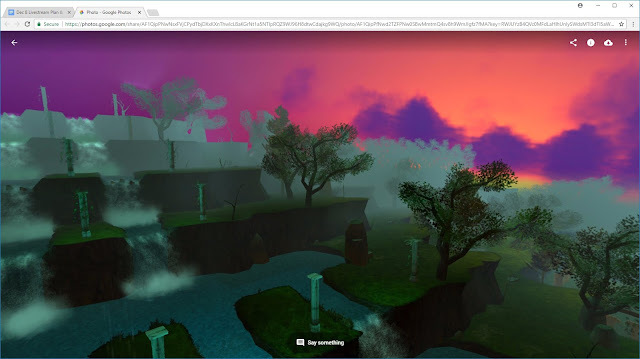 As we progress, we will be opening the Trello system to the community so that people will be able to see, subscribe to individual cards and thus vote for features they want to be implemented. Discussion around features will continue to take place on the Beamdog forums and links will be provided on the Trello cards for ease of navigating between the two. Down the road, we’re planning to change the race selection at the character creation from the static options to a dynamic list. We absolutely want to create achievements for Neverwinter Nights: Enhanced Edition on Steam, - not immediately, though, - they will progress slowly with our overall progress on NWN:EE. We plan to allow modders to add more ranged weapons into the game (like throwing spears, harpoons, guns, custom ammunition and the like). The original campaign of Neverwinter Nights was what it was. We don’t want to spend time and efforts on revising it, there are better ways and new stories to spend our energy on. Back in time of original Neverwinter Nights, we didn’t link consciously the stories of the Hero of Neverwinter and the main protagonist of the Hordes of the Underdark adventure, they didn’t have to reference each other. But any player, if they want, can imagine that it’s the story of the same character. 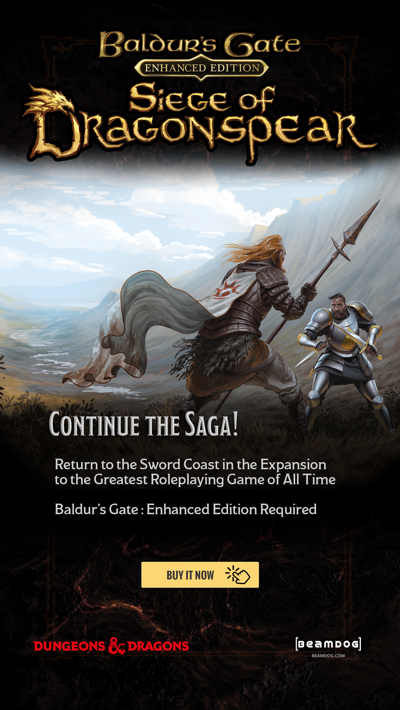 Neverwinter Nights is not Baldur’s Gate. Baldur’s Gate is a novel about a single character with companions who join her. Neverwinter Nights is a journey for you and your friends. The concept from the very start was, and still is, that you play Neverwinter Nights in multiplayer with your friends. Neverwinter Nights is core multiplayer, bottom to top, you build your content and share it with other players. Neverwinter Nights and Neverwinter Nights 2 are pretty different beasts, we don’t have access to the codebase of NWN 2, and if we theoretically do in NWN:EE anything similar to what is possible in NWN 2 we will have to do it from scratch. 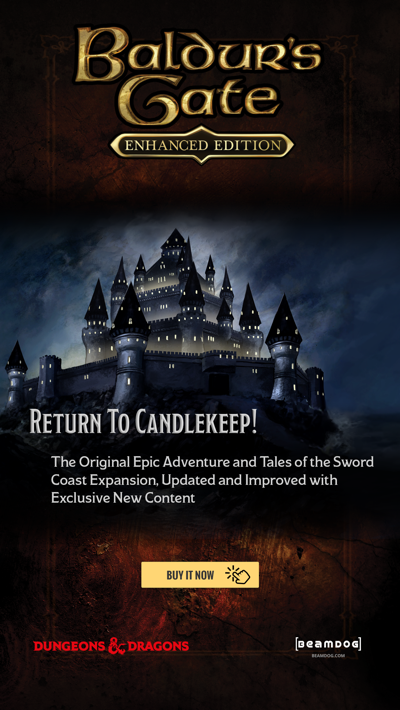 The open beta of the 2.5 patch for Baldur’s Gate: Enhanced Edition, Baldur’s Gate II: Enhanced Edition and Icewind Dale: Enhanced Edition is available on Google Play, Steam, and Beamdog. Find out how to opt-in here. Test the games and let us know what you think on the Beamdog forums. The final release of the the 2.5 patch will happen across all stores and platforms.